She is the talk of the town amongst the Casting and Directors of Hollywood and is now holds a firm stance on the Red Carpet for the awards. She has come a long way since her Peep Show days and oh my she deserves it all. Born in Norfolk in 1974, Olivia won at the BAFTA’s and she looked fabulous to pick up her well deserved award. The Duchess of Cambridge congratulated Olivia at the BAFTA’s. Kate (or as Will introduced her as Catherine) looked fabulous as always in her Alexander McQueen gown and, her Mother-in-Law Princess Diana’s earrings and Jimmy Choo shoes. Kate and Will are regular attendees at the BAFTA’s and Williams speech was very well accepted by the crowd. The BAFTA’s were hosted by the nations well oved Joanna Lumley and she too look absolutely fabulous (excuse the pun), in her White fitted women’s suit. 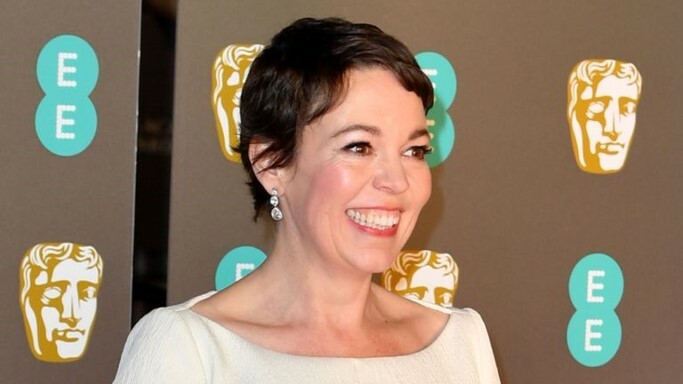 Joanna took over presenting the BAFTA’s from Stephen Fry in 2018. She made a series of jokes regarding the Ku Klux Klan that appeared to cause a bit of a stir on Twitter during the show but love her or hate her and her badly written jokes, Joanna is an amazing actress, comedian and most recently Documentary host and her Travel and Educational documentaries have received rave reviews. If you didn’t get a chance to watch the BAFTA’s the winners are listed below. There is plenty of Films due to hit our screens this year that we are all looking forward to and them. Spring on ITV also looks set to produce some great Thrillers from the adverts already shown. I am looking forward to Toy Story 4 more than anything else if I am honest! If you aren’t with me on that one then you clearly do not have the same love for Buzz and Woody that I have. Let’s see what BAFTA 2019 brings for us. . .
PreviousPrevious post:Vitamin B12 – Available at Guys n DollsNextNext post:Jennifer Aniston is 50 – SAY WHAT? !